I know that today is Father's Day and I praise and thank God for my earthly father but I am asking for your help. Please pray for my mom. She has to have a serious surgery performed ASAP and she has multiple severe medical issues. 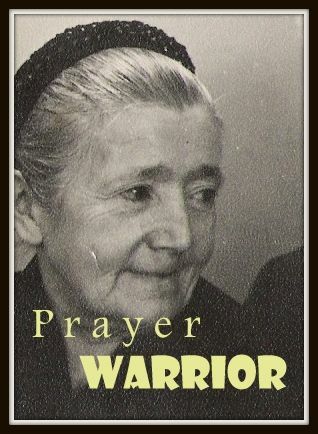 Prayer Warrior #5 - "Thankful Praying"
Just said a prayer for your mom (and you). I'll pray for your Mom, dear, and for you too !